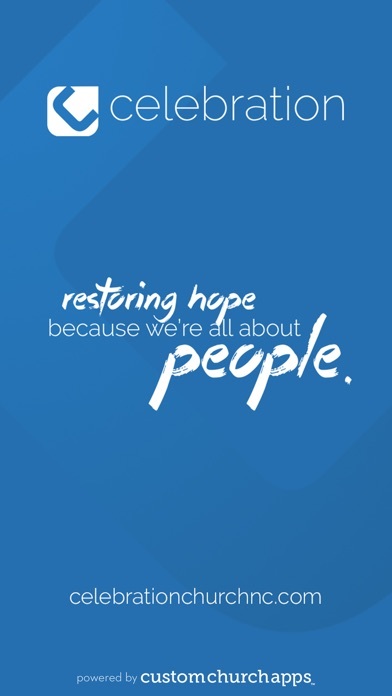 Celebration Church: Restoring hope, because we’re all about people. 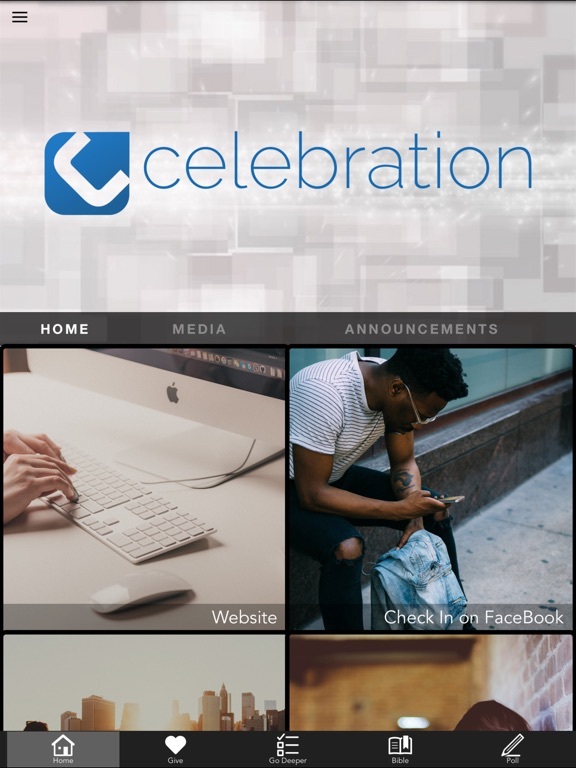 Now you can experience Celebration Church anytime and anywhere. 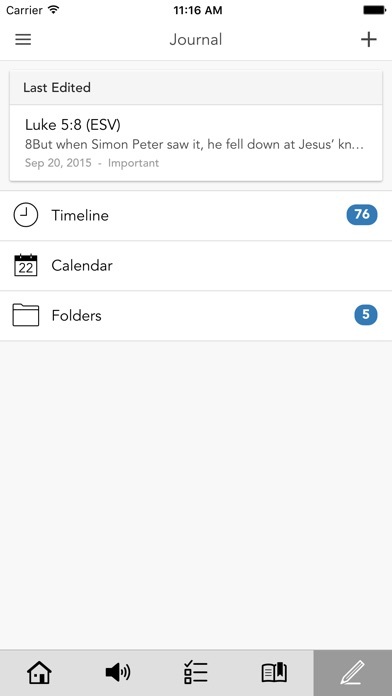 Download our app to connect with us at your own convenience. 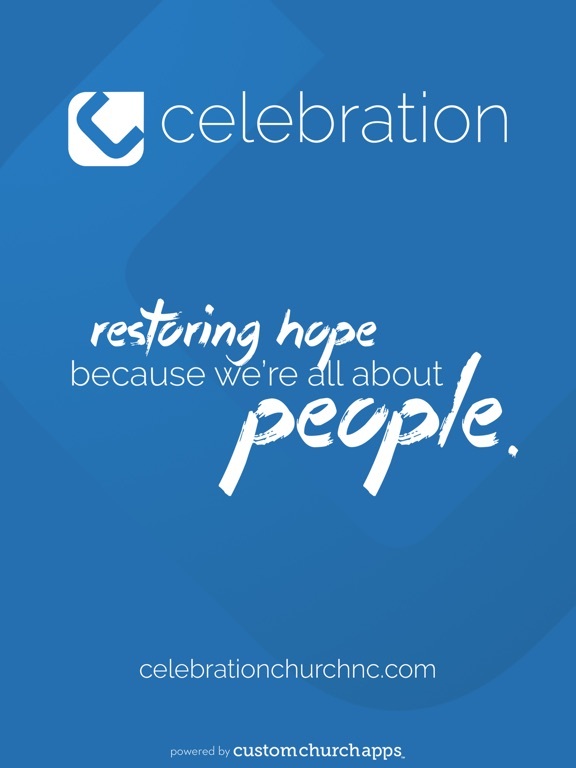 Get all the latest info on Celebration Church! 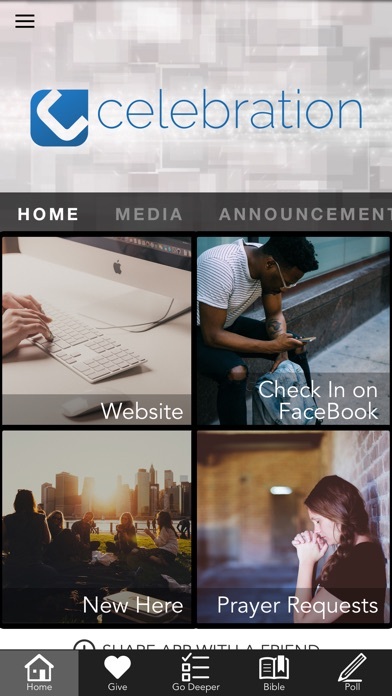 View recent messages, watch videos and live services, listen to audio, find groups, read the Bible, journal, access mobile giving, get schedules and last minute updates, find links to helpful information, and more. We want to make it easy for you to connect with all that is happening here at Celebration Church. 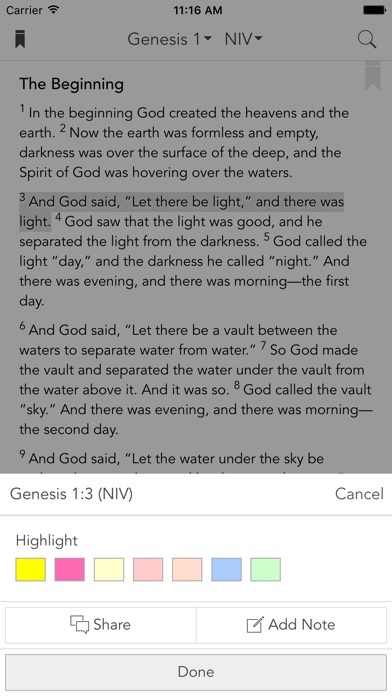 It’s all found in one place with the Celebration Church app. * Cloud Based Journal: Your Pursue Journal is accessible online anytime at www.PursueJournal.com. 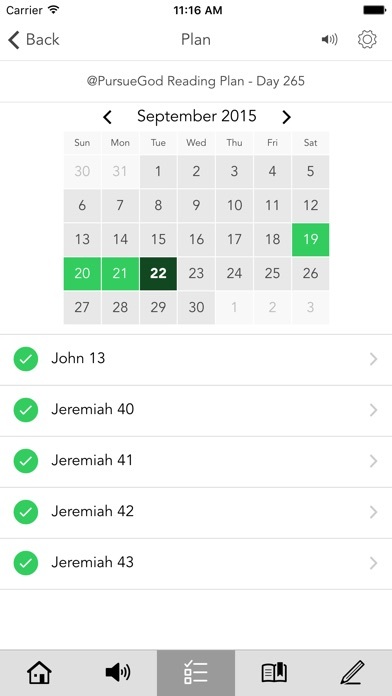 This allows you to be able to add entries anywhere, anytime and they are automatically linked to your Celebration app.